Sheila Paige’s reputation as a teacher attracts pianists nationally. She commutes to Dallas, Austin, Knoxville, Nashville, Memphis, Pittsburgh, Cleveland, Raleigh, Charlotte, Clearwater and Phoenix to teach on a regular basis. Ms. Paige has taught at Immaculata University and Chestnut Hill College in the Philadelphia area and is currently on the faculty at Cleveland State University. Her students include many university faculty members and performers who have appeared with numerous orchestras including the Vienna Philharmonic and the Pittsburgh Symphony. State College (Denver), the University of North Texas, Meredith College, Cleveland State University, Dallas Music Teachers Association, Pittsburgh Music Teachers Association, CaryApex Music Teachers (NC), Raleigh Piano Teachers, Main Line Music Teachers Association (PA), and Jacobs Music (Steinway dealership, Cherry Hill, NJ). 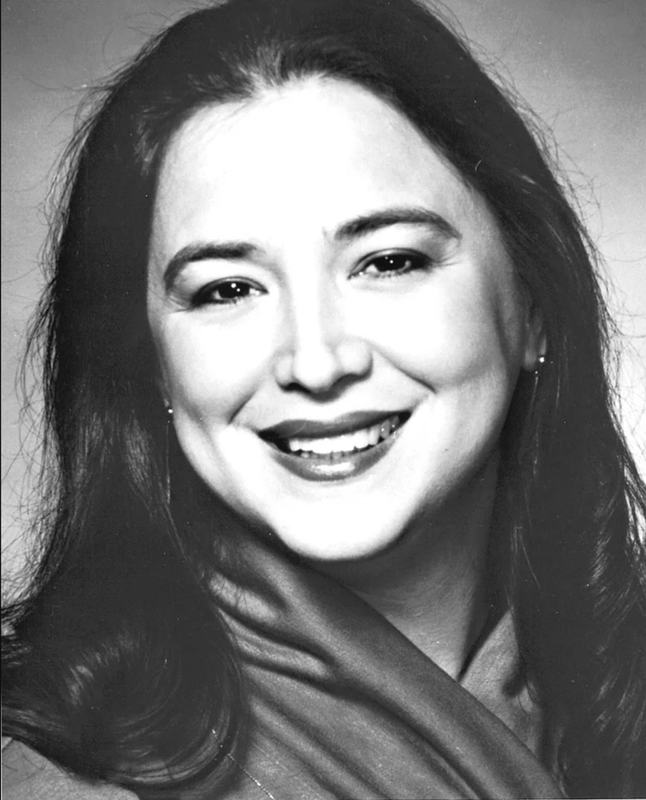 In June 2009 she was a featured presenter at the University of Oklahoma Pedagogy Seminar for Piano Teachers. In July of 2010 Ms. Paige was a presenter at theNational American Guild of Organists convention in Washington, D.C. Ms. Paige was also a featured presenter at the South Carolina Music Teachers Association state convention in November 2010 and was the featured clinician at the Kansas State Music Teachers Association convention in June 2013. Sheila Paige has been giving web lessons for the past 2 years. This allows her to teach all over the United States and even Europe. She has given master classes online at universities and at piano festivals as far away as Brazil. An active performer, Ms. Paige has appeared in recital and with orchestras both locally and nationally. Her accompanying credits include an appearance at Avery Fisher Hall in Lincoln Center, and her solo performances have been broadcast on National Public Radio. Ms. Paige holds her annual Keyboard Wellness Seminar every summer, along with eleven other faculty members. She also presents Piano Wellness Seminars by herself throughout the year to professional piano organizations as well as universities.